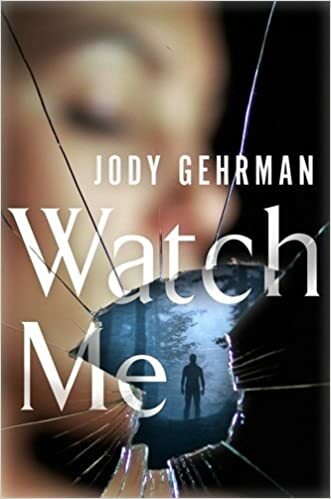 Today I have a REVIEW of the new psychological thriller Watch Me by Jody Gerhman, a terrifying look into an obsessive mind and his victim. Told in seamless dual narratives, this is a dark, compelling, and twisted thriller that will really begin to creep you out especially each time Sam's point of view is shared. These two perspectives allow you to see both the obsessive mind of the stalker and the conflicting emotions of the victim given that Kate doesn't immediately know anything untoward is going on. Gehrman skillfully crafted a conversation exploring the power of illicit attention and intense infatuation. Because of the dual narration, you know Kate derives pleasure from Sam's interest in her, but you also know how demented his fixation really is. She ignores some early indicators of his abnormal behavior, doubting her intuition because after all he's charming, attractive, and attracted to her. But he's also patient, possessive, and a psychopath. Neither of these characters is at all likeable, but it ultimately made this story all the more believable and realistic. It would have been so easy to paint Kate as "good" and Sam as "evil," but there are these broad strokes of gray that ultimately took this story to the next sinister level. This won't be the book for everyone, but I was truly captivated by the unfolding of a deeply disturbing and dysfunctional relationship. By the end, it was hard to escape the feeling that I wasn't being watched as well! 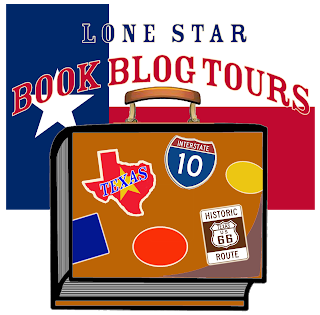 Jody Gehrman has authored eleven published novels and numerous plays for stage and screen. 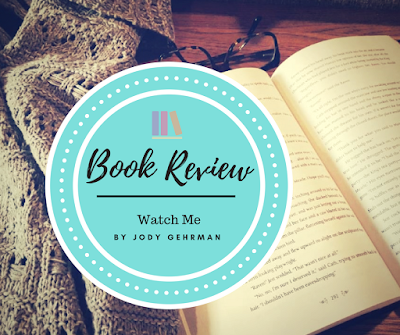 Her debut suspense novel, Watch Me, is published by St. Martin's Press. Her Young Adult novel, Babe in Boyland, won the International Reading Association’s Teen Choice Award and was optioned by the Disney Channel. Jody’s plays have been produced or had staged readings in Ashland, New York, SanFrancisco, Chicago, and L.A. Her newest full-length, TribalLife in America, won the Ebell Playwrights Prize and will receive a staged reading at the historic Ebell Theater in Los Angeles. She and her partner David Wolf won the New Generation Playwrights Award for their one-act, Jake Savage, Jungle P.I. 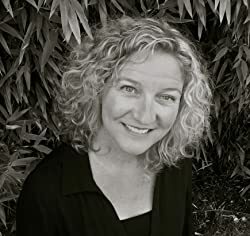 She holds a Masters Degree in Professional Writing from the University of Southern California and is a professor of Communications at Mendocino College in Northern California. 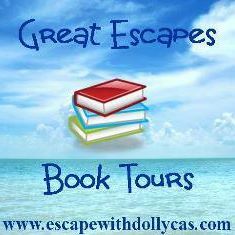 Many thanks to St. Martin's, NetGalley, and especially Jody Gehrman for the opportunity to read and review this book! 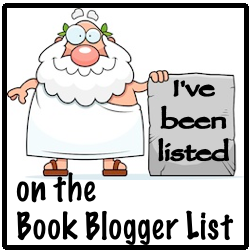 It was an absolute pleasure!